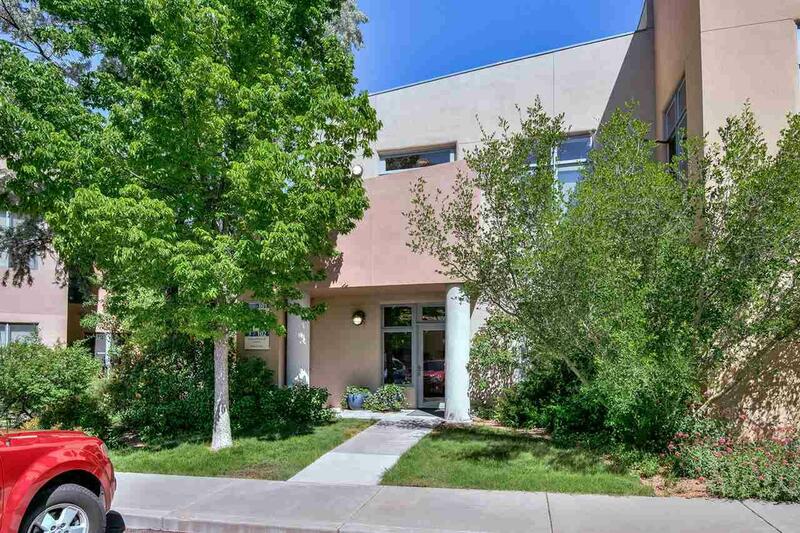 Location and options abound in this flexible, vibrant and well situated two-story, professionally decorated commercial condo. 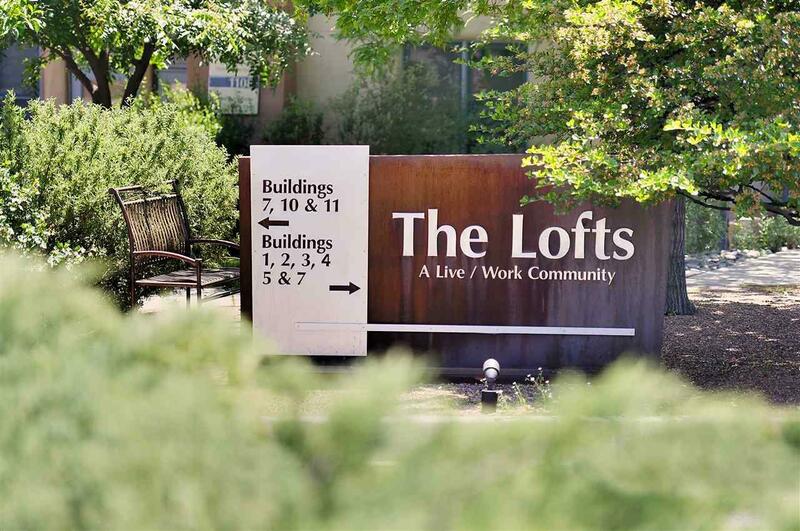 Live above, work below; rent both floors for income; or use both floors as office space. 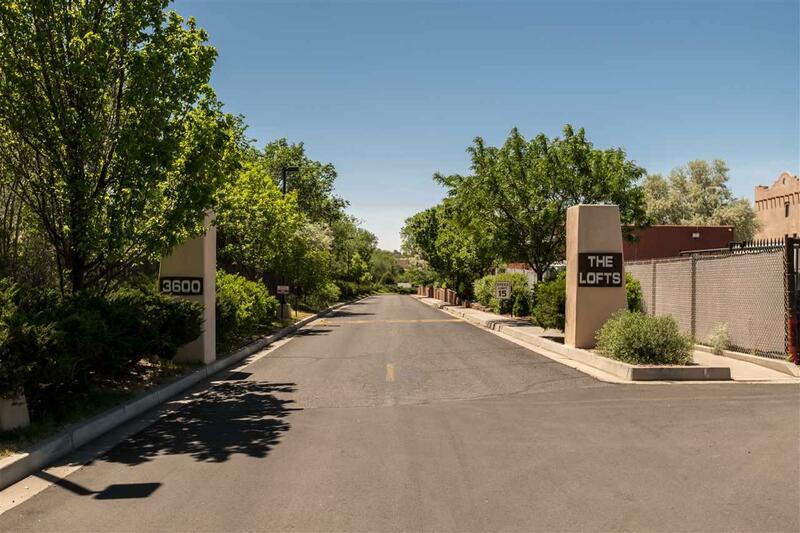 Located in The Lofts on Cerrillos, youre close to restaurants, lodging, Sams Club, Best Buy, Target and much more. Large shade trees and artful landscaping provide classy entry to this stunning space with its crisp, clean design aesthetic. Every room is bathed in natural light. Whether interior designer, engineer, lawyer, architect or consultant, you will find this space inspirational and practical. Quality is everywhere, from windows to paint, cabinets to lighting fixtures. 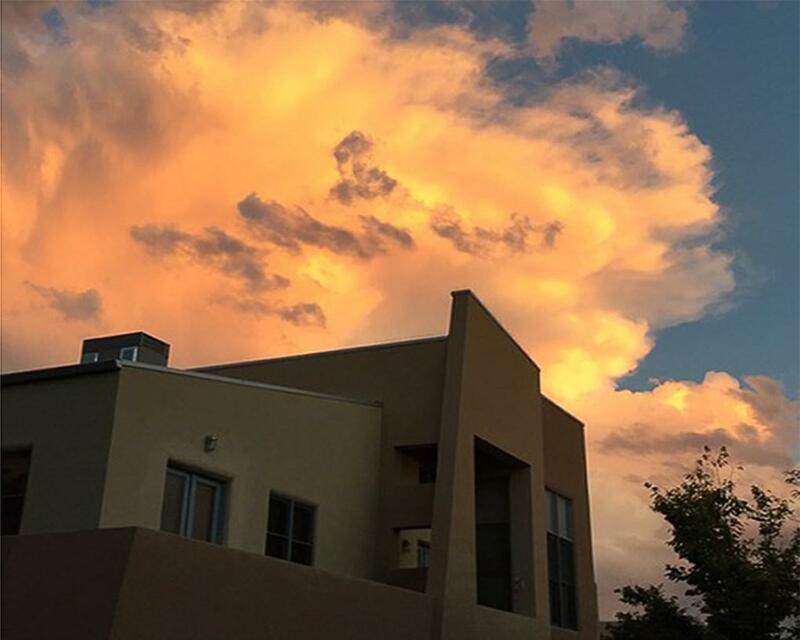 Full kitchen, new carpet, window coverings throughout, library, cleverly integrated storage, two-zone stereo, clerestory windows, heating and refrigerated A/C, ample parking. This space wants you to be creative and prosper.